The Centers for Medicare and Medicaid Services effort to reduce regulatory burdens are being warmly received but the industry appears less excited about price transparency and patient access to EHR data stipulations. Specifically, CMS is aiming to reduce regulatory burdens on clinicians and hospitals, but the agency is also proposing that they equip themselves, technologically and policy-wise, to grant patients access to their data in EHRs and post pricing for care services in a way consumers can understand. Let’s take a look at how experts have reacted so far. The agency also said it would permanently revoke the 25 percent rule for long-term care hospitals, set to kick in on Oct. 1, which would reduce LTCH Medicare reimbursement to equal that of the amount under the inpatient prospective payment system for acute care hospital that refer more than a quarter of their patients to long-term care facilities. AHA also supports CMS’s more streamlined approach to quality measurement by eliminating a significant number of criteria acute care hospitals are currently required to report and it removes duplicative measures across the five hospital quality and value-based purchasing programs. Also in the proposed rule, for the first time, CMS included a couple of bonus measures for opioid use disorder treatment. But hospitals aren’t quite as excited about two other plot twists in the proposed rule. 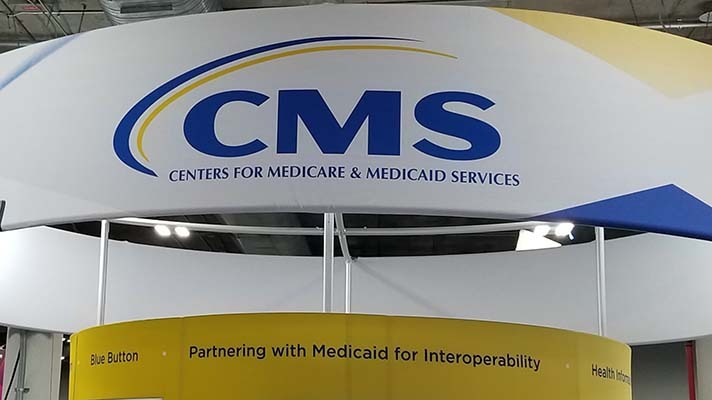 Hospital associations, in fact, have yet to publicly weigh-in on this part of the rule -- but it is expected to solicit comments in CMS’s request for feedback by the June 25 deadline. For one thing, what a patient pays for services is just as much a reflection of his or her health insurance coverage as it is the result of chargemaster pricing, according to Jay Deady, CEO of Recondo Technology, which deals in price transparency.